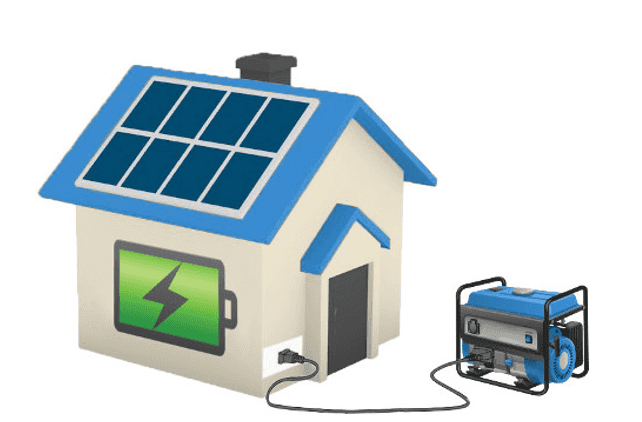 Once you’ve decided what type of battery setup is suited to your solar system (retrofit, hybrid, Off-Grid) you can start looking into the different battery option available. 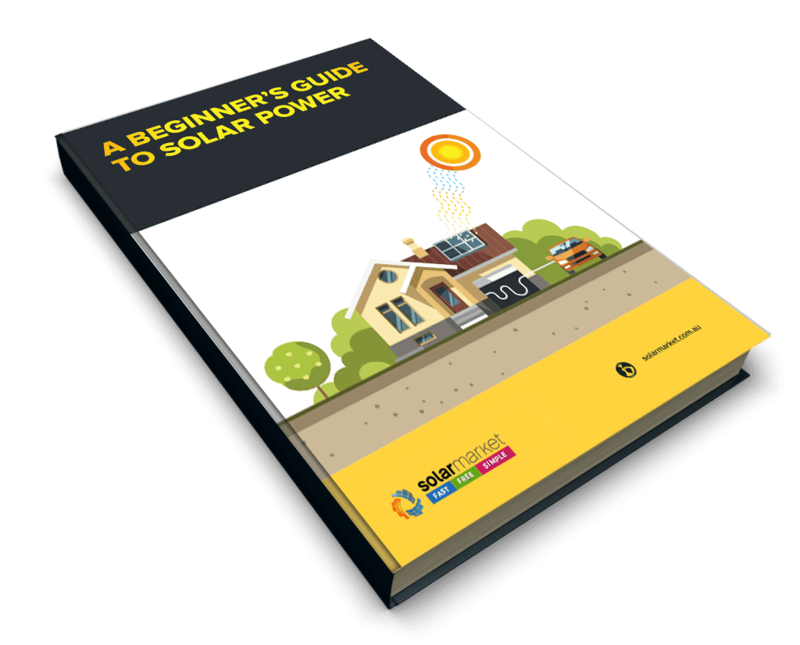 Currently there are four main types of batteries in the solar battery market. Get detailed quotes on different types of batteries from CEC accredited installers!